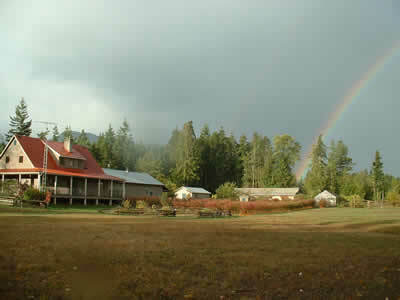 Beautiful farm and Qualicum Beach Bed and Breakfast in Qualicum Beach near beaches of Qualicum Beach, Parksville, Cathedral Grove with organic blueberries. Our cottage is available for special occasions. Perfectly Located! Near the beaches of Qualicum Beach & Parksville, and all the attractions of Oceanside -Englishman River Falls, Cathedral Grove, Cameron Lake and more. In the quiet of the foothills of Mt. Arrowsmith. Private, quiet, organic, natural, creative. Children are welcome. A unique experience.We welcome you! 10 - 15 minutes from Qualicum Beach and Parksville ocean beaches, Cameron Lake, Cathedral Grove, and Little Qualicum Falls. 20 minutes from Englishman River Falls. Five minutes from the tourist attractions of The Old Country Market- "Goats on the Roof." Eight minutes from the quaint town of Qualicum Beach. In any direction that you go, you will find something fun to do or beautiful to see. 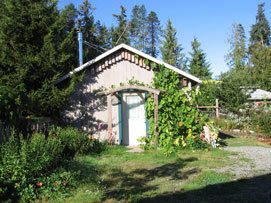 Our B & B gives you a private cottage on a working organic blueberry farm. 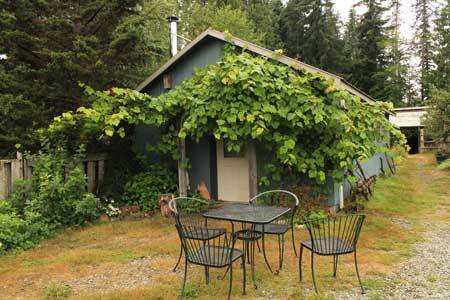 Enjoy Vancouver Island, and sleep beside an acre of blueberries. 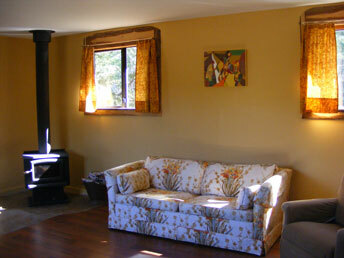 Feel free to spend as much time as you like in the private, quiet cedar forest or roaming our organic farm. Clear starry skies at night, eagles flying overhead in the day. 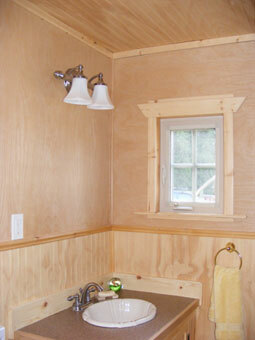 The cottage is comfortable and quiet, with a new bath and small kitchen. 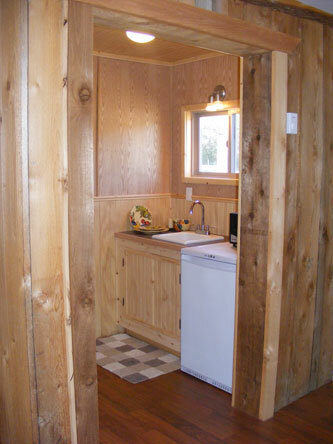 A Private Cottage with New Bath & Kitchenette. We provide fresh country free-range eggs and the makings of a delicious country breakfast for you to prepare in the cottage at your convenience. 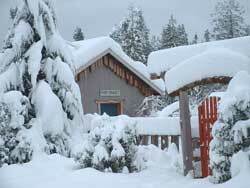 Enjoy your breakfast inside or outside beside the blueberry bushes or in a private yard behind the cottage. We have a trampoline for your kids, baby chicks, bikes to loan- and 13 acres of private forest to explore. You'll love it here! Close to many of the favorite sites of Vancouver Island. Visit www.visitparksvillequalicumbeach.com to find out more about Parksville, Qualicum Beach and the beautiful natural attractions of Mid-Vancouver Island. 20 acres of beautiful island land. 13 acres of cedar forest. Meadows, fields & an acre of organic blueberries. We are working towards a sustainable, organic life. Come and relax the old fashioned way! Blueberries for sale in August. Our customers call them the best in the world!